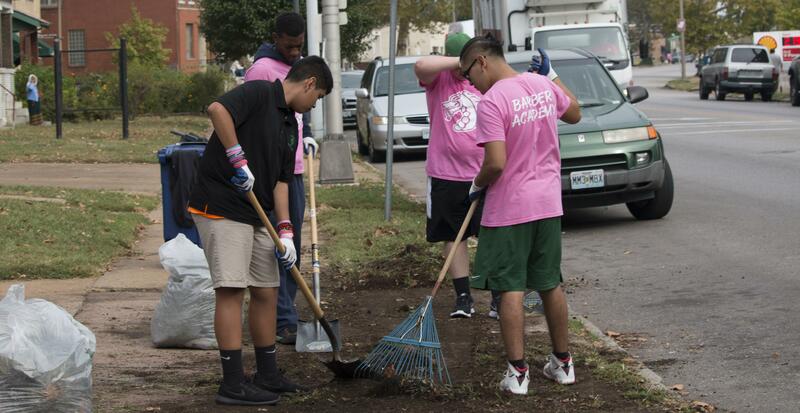 Campus Hours: 6:50 a.m.-4:00 p.m.
Class Times: 8:00 a.m.-2:45 p.m.
Spanning 27 acres, St. Mary's High School is located in the Dutchtown Neighborhood of South St. Louis. Over 60% of our students live within a 5 mile radius of the high school in the Dutchtown, Tower Grove Park, Carondelet and Bevo Mill neighborhoods. 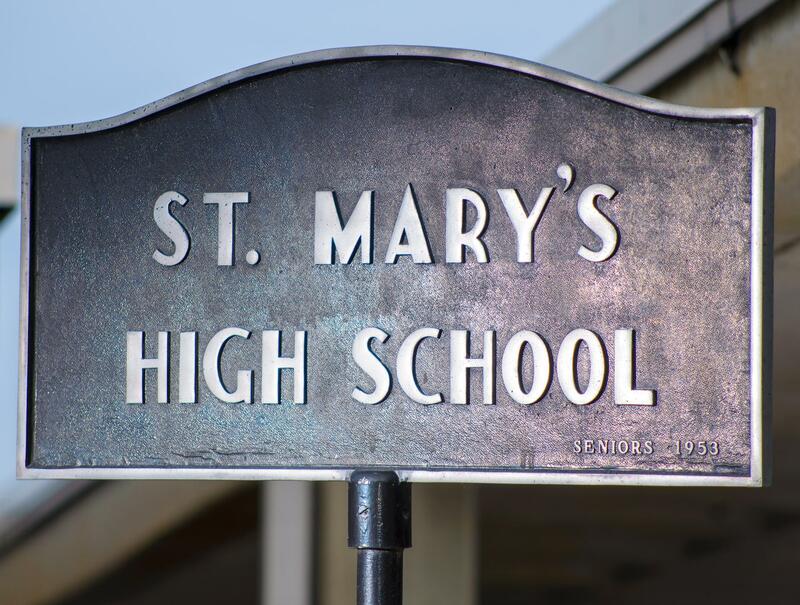 In 1931, St. Mary's High School opened to serve working class families who might not otherwise be able to afford quality Catholic education for their sons. 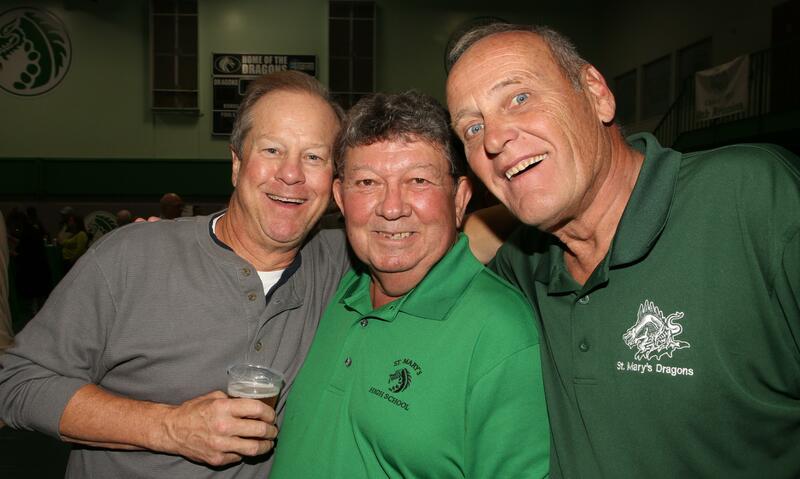 Nearly 80 years later, St. Mary's is known as one of the St. Louis community's most important secondary educational institutions. 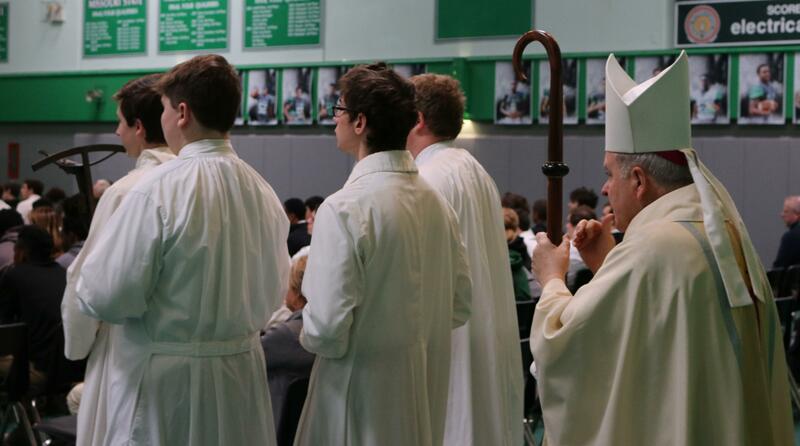 St. Mary's High School is a comprehensive four-year Archdiocesan Catholic high school enrolling roughly 350 students in grades 9 through 12. St. Mary's is accredited by the North Central Association: Commission on Accreditation and School Improvement. North Central Accreditation Seals are recognized across the United States and around the world. St. Mary's academic program is organized on a rotating block schedule (A/B days). On A days students take four 75 minute classes. On B days students take four different 75 minute classes. 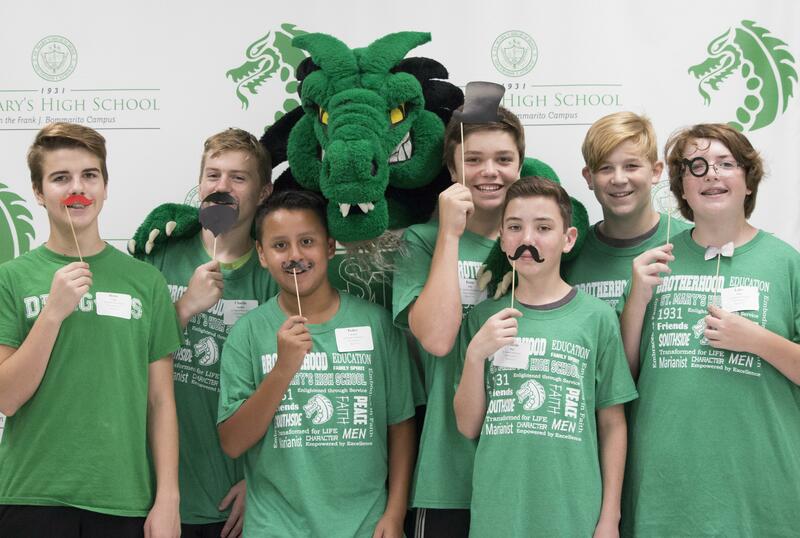 Every day (except Wednesdays) the last class is followed by an hour Academic Lab, a time in which students meet with their adviser, listen to school announcements, meet teachers for one on one help, work on homework with the support of their adviser and/or meet with club moderators. Classes begin at 8:00 a.m. and end at 2:45 p.m. However, students begin classes at 10:00 a.m. on Wednesdays so faculty can participate in weekly professional learning teams. 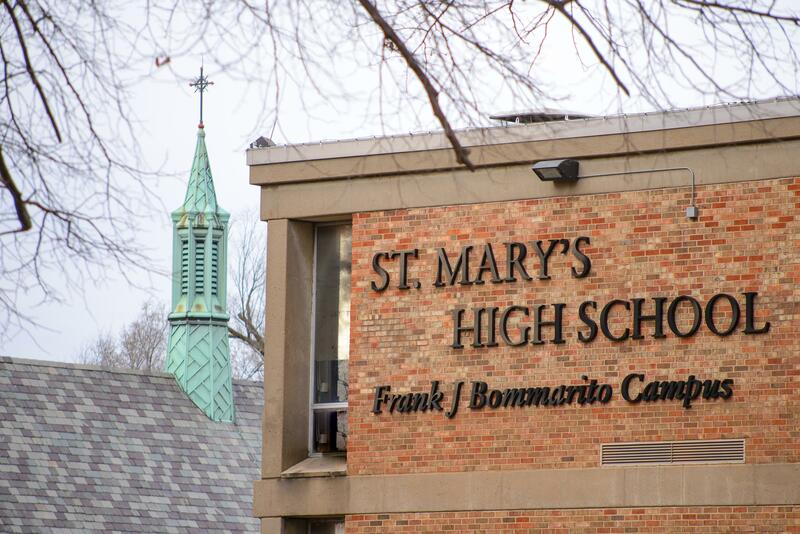 To graduate from St. Mary's High School a student must earn 29 units of credit. 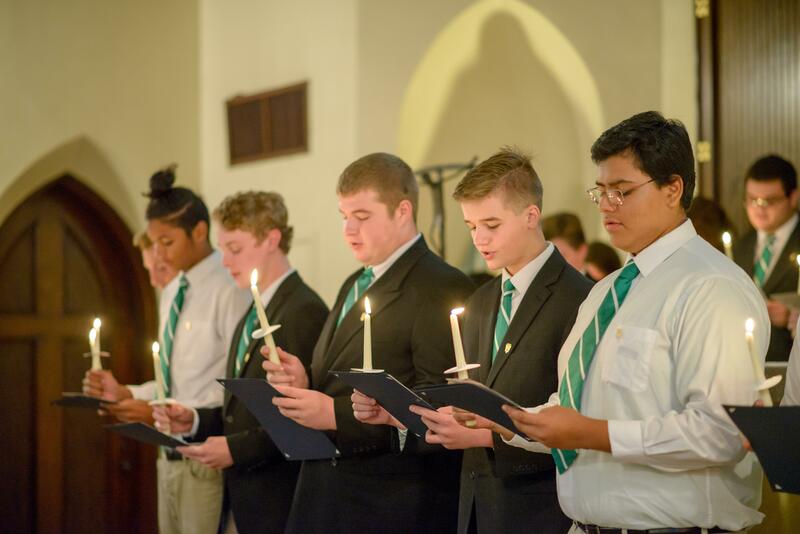 St. Mary's offers an array of college credit courses and honors courses are available at every grade level. The curriculum encourages students to explore their minds and grow not only academically but personally, spiritually and athletically with a focus on the current brain research on the male adolescent brain and incorporating a differentiated approach to instruction to reach and teach every student that enters their doors. At St. Mary's GPA is weighted for Class Rank only. All Honors Courses and College Credit Courses are also weighted for Class Rank only as follows: Honors- .5 additional credit/College Credit- 1.0 additional credit. 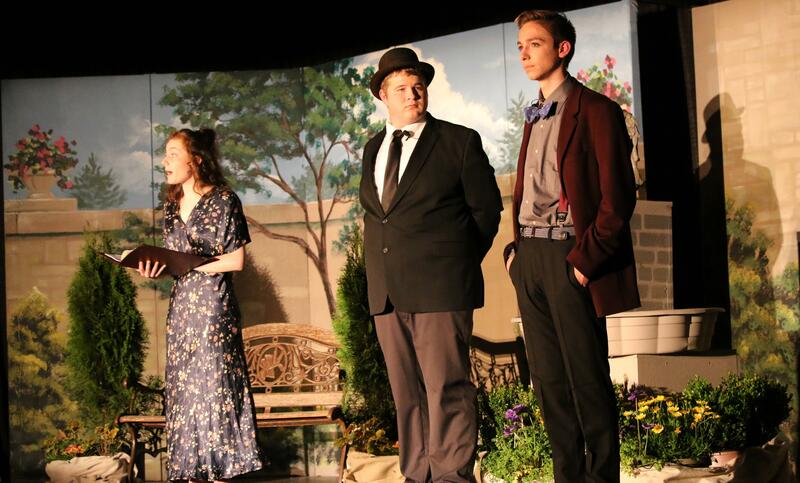 For more information, see our Student Handbook.